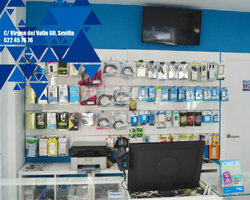 We have extensive experience repairing any kind of mobile phone in our store. 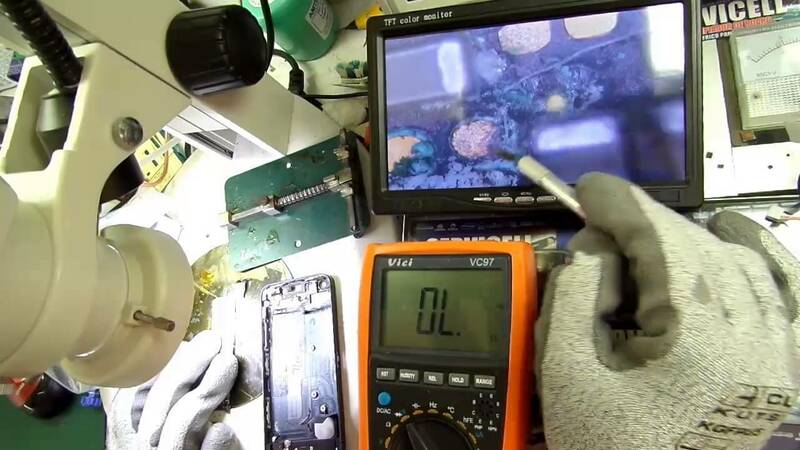 If you accidentally dropped your phone, it stopped working properly or the screen cracked, we will bring it back to normal. 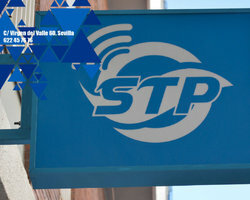 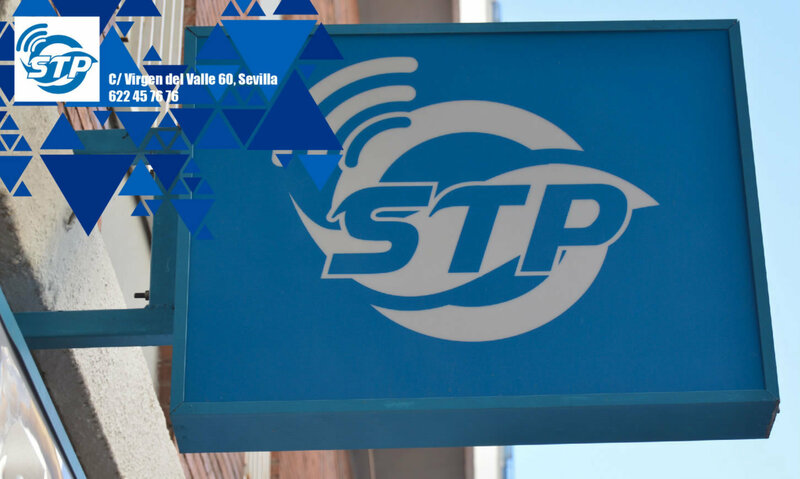 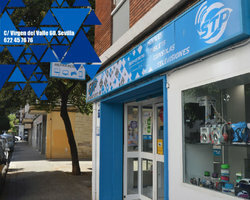 Please see the excellent services we can provide you in Seville. 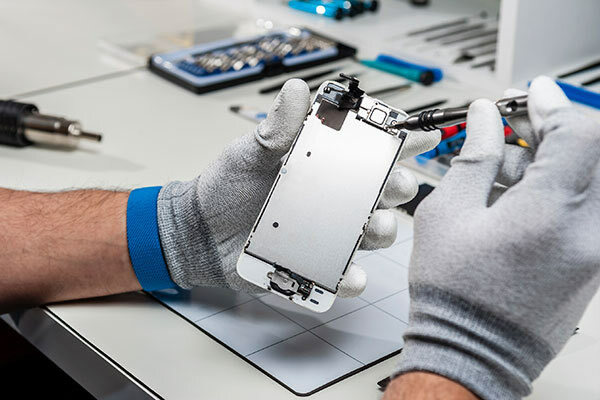 We repair any mobile phone. 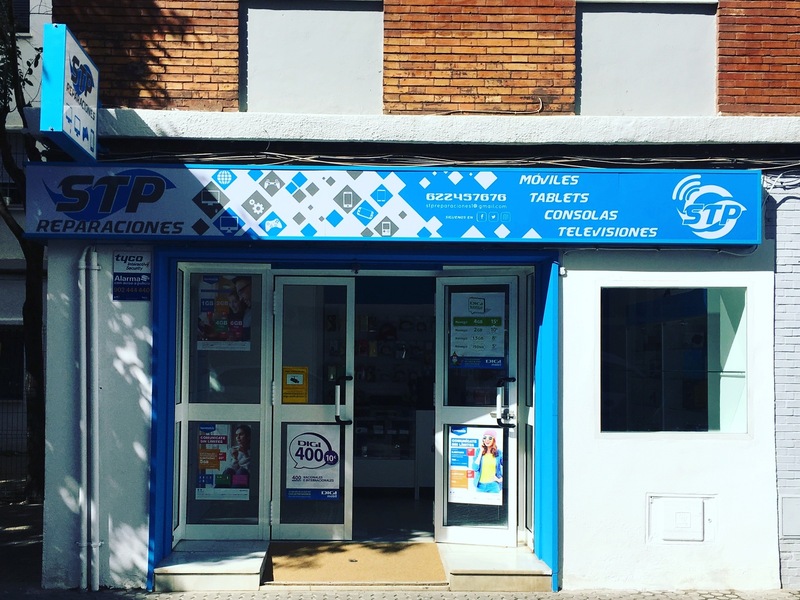 In addition, we offer a collection and delivery service for just €2.90 each way. 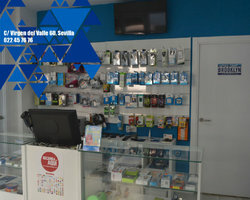 Just call us and we will collect your phone and deliver it back once it has been fixed. 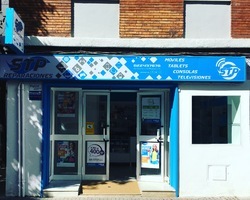 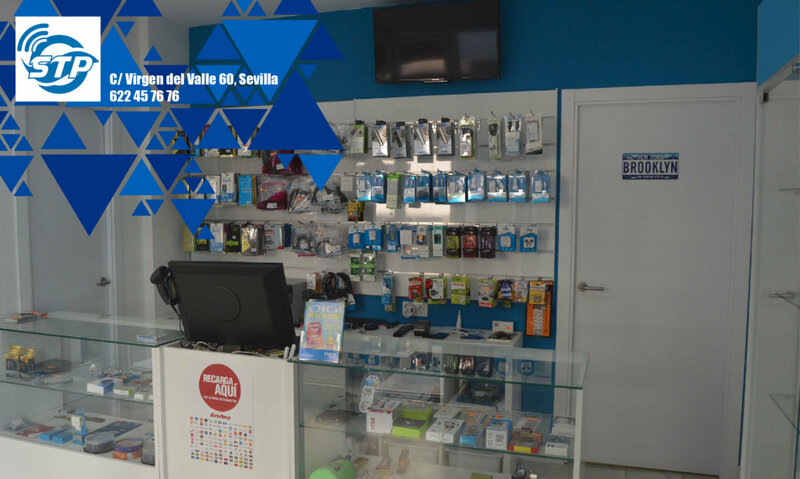 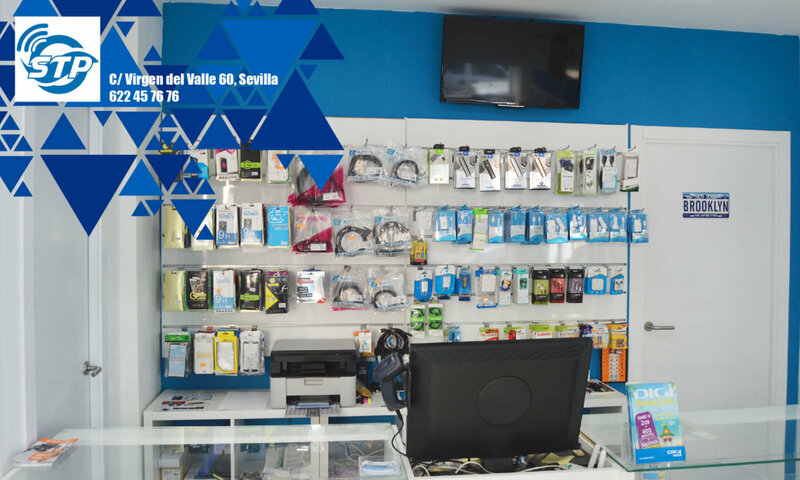 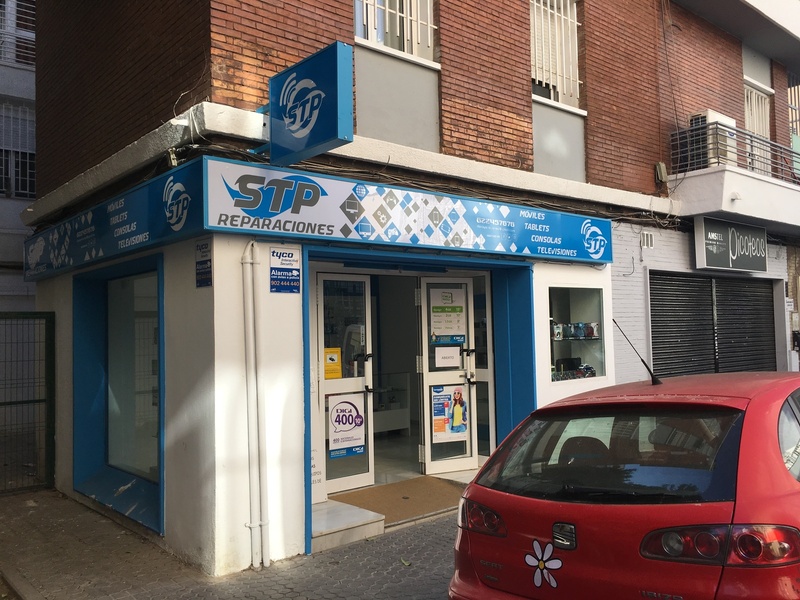 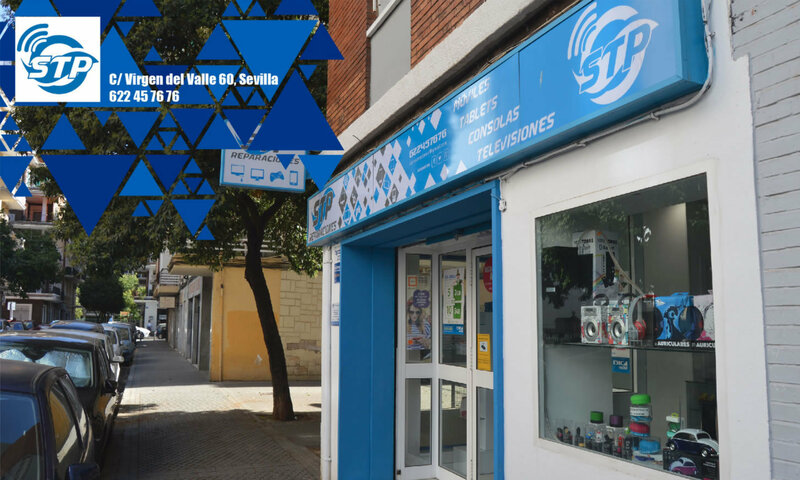 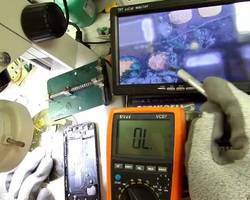 We have extensive experience in mobile phone repairs in Seville. 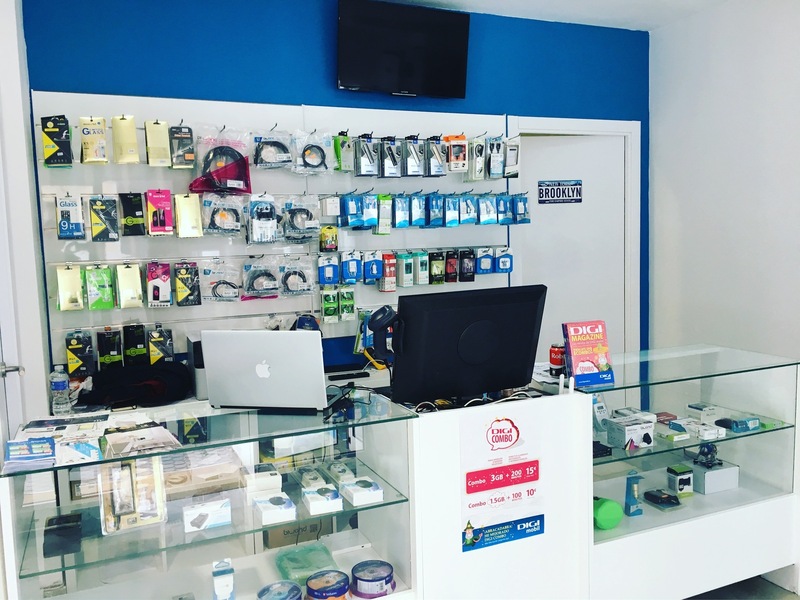 Come see us for any problems with your electronic devices.